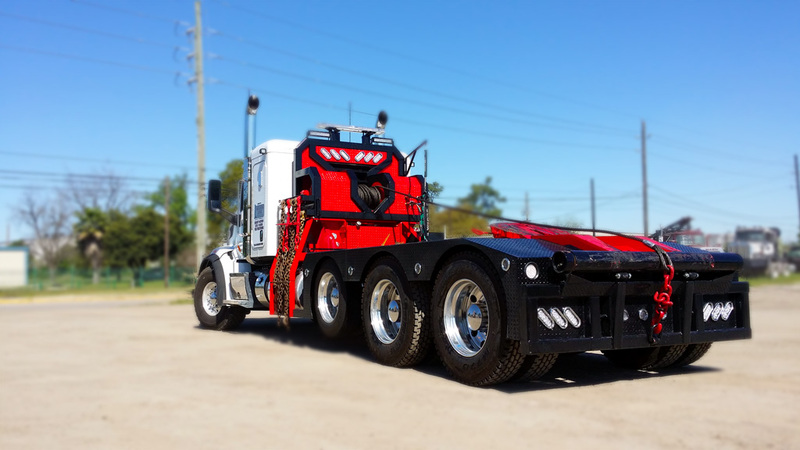 We are a full service specialized haulers. 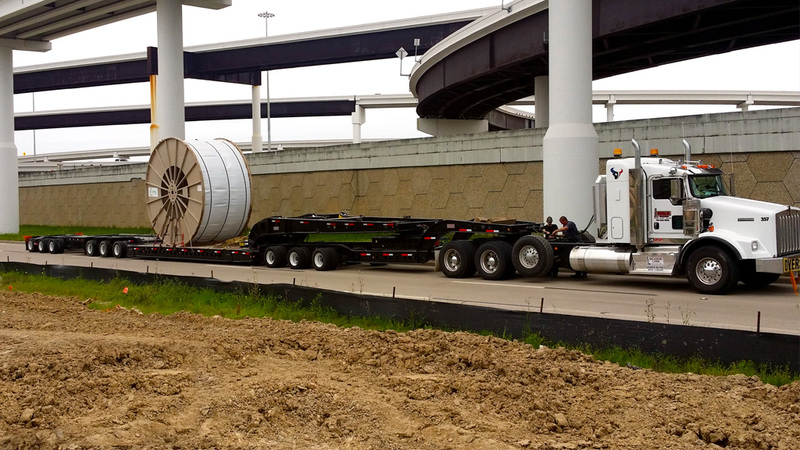 Complete heavy haul service including over dimensional, overweight, expedited, and LTL shipments. Knowledgeable office staff who are prepared to work with you to organize and plan your shipments. Team of logistic experts are always available to help you. Ground transport and freight forwarding services, along with other ancillary services. We design as per their requirements and business ecosystem to help cut their cost, delivery time, while focusing on end user satisfaction. Our logistic and freight forwarding services, along with other ancillary services. Properly serviced brakes are essential to the safety of your vehicle. Our lay down yard and distribution services are regularly audited and analyzed to ensure that it meets the contemporary business models. Moreover, our supply chain management experts would design a logistic process especially for you to align with your business. 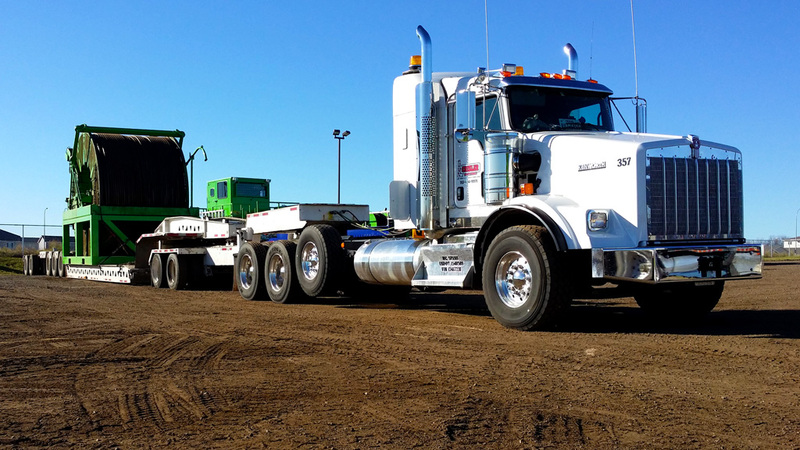 Our lay down yard services, includes a wide range of services that includes inventory control and management, load building, yard management. Our logistic teams consist of hundreds of employees to post-delivery. Our warehousing and distribution services are regularly audited and analyzed to ensure that it meets the contemporary business models. Our warehousing services, includes a wide range of services that includes inventory control and management. 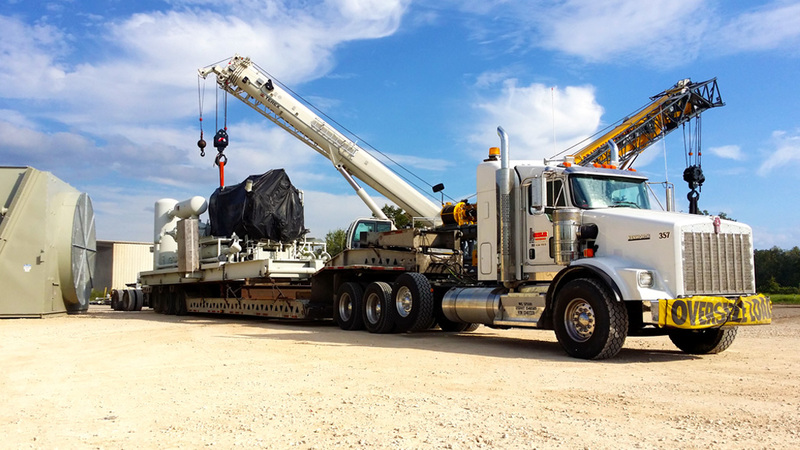 Team of Rig Moves experts are always available to help you with any queries you might have. Our logistics processes, services, tools and systems in combination with strategic warehouse locations help our clients. Need to request a quote? Call us Today!! 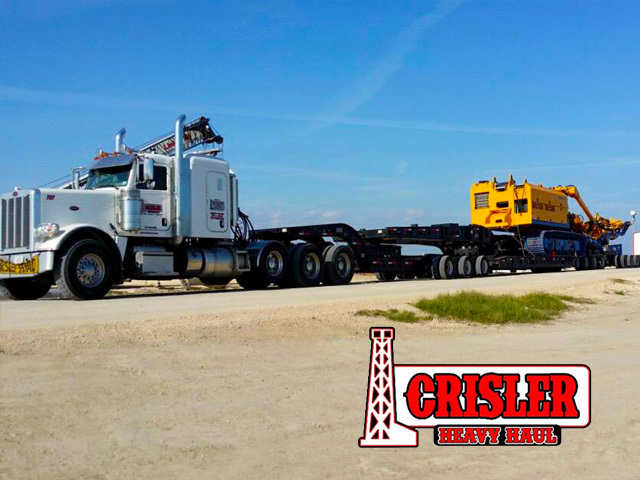 © 2019 Crisler Heavy Haul. All rights reserved.